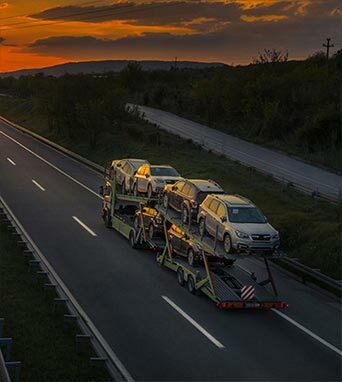 Limousine is the ultimate symbol of luxury transport. 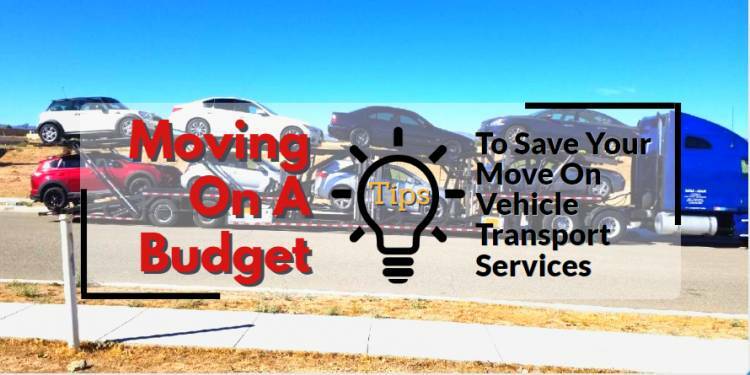 However, moving them requires little bit of more planning and cost than usual. 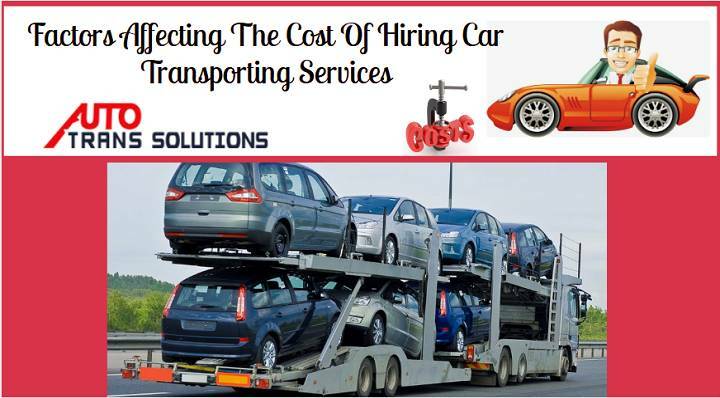 To get Limousine Auto Transport Services, you will need to focus on few things more. 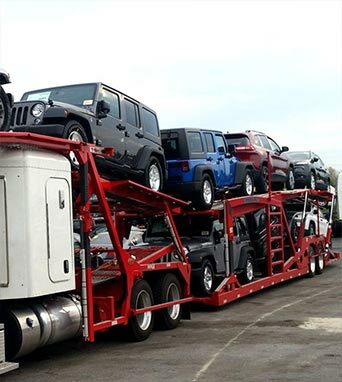 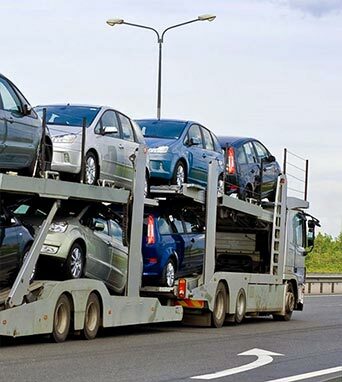 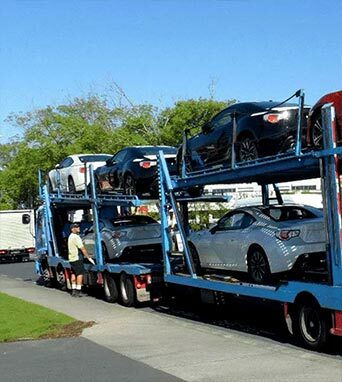 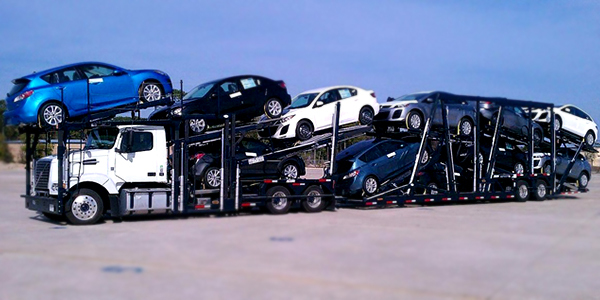 How To Quote For Limousine Auto Shipping Services? 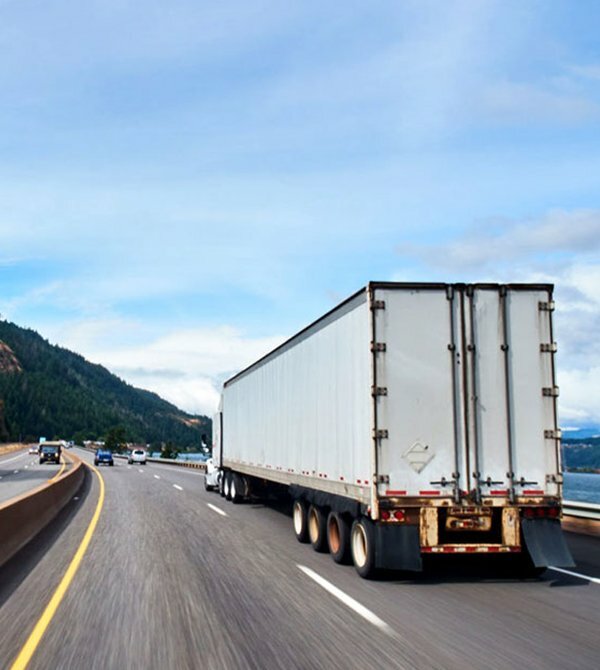 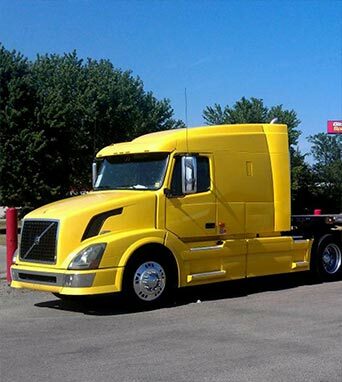 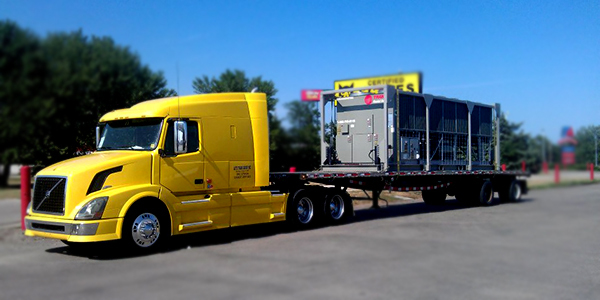 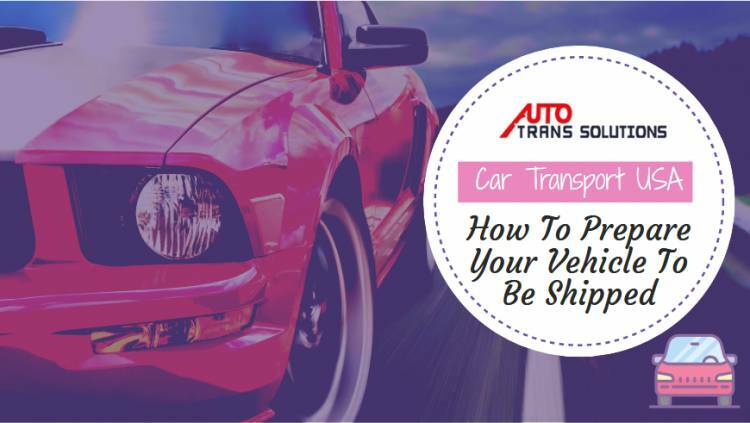 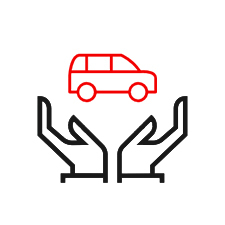 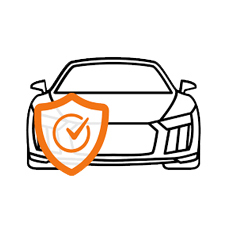 When you are quoting for a transport, the details of your vehicle such as year, make, and model of the vehicle, is given. 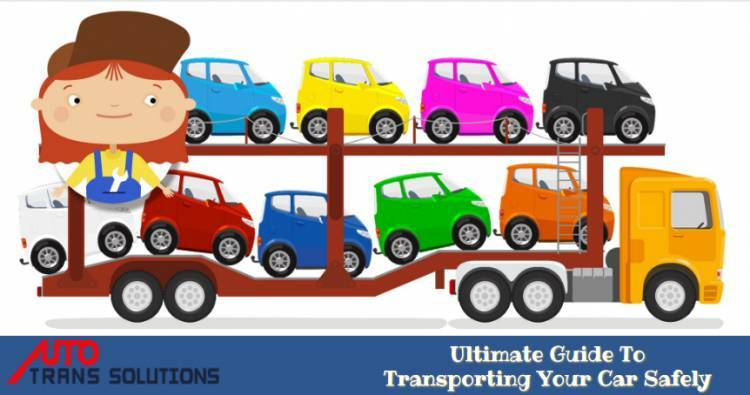 With a Limousine, you need to ensure height, weight, width and length of your vehicle too. 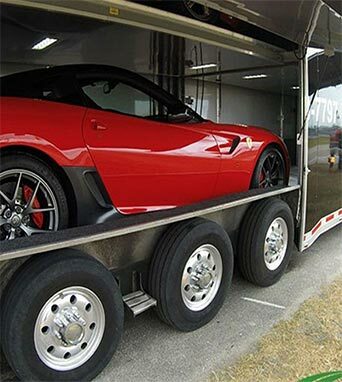 You may want Open Auto Transport for your Limousine, but it may need multiple car spaces or more and if it required flatbed transporting, it will cost much higher. 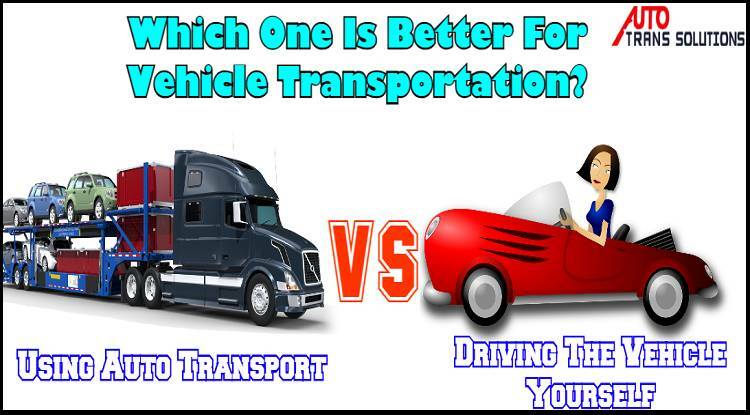 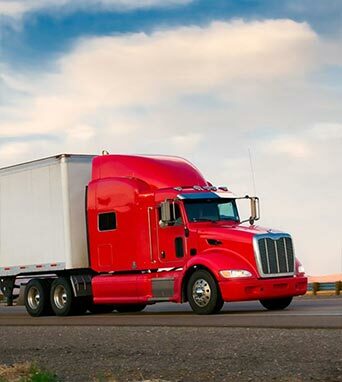 That is why it is important to find reliable transport company for the job who will guide not take advantage. 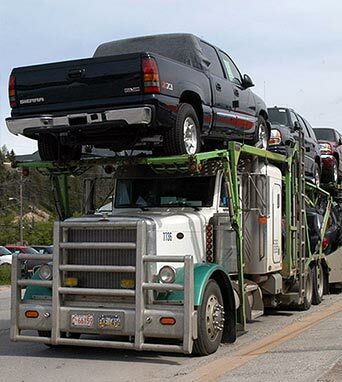 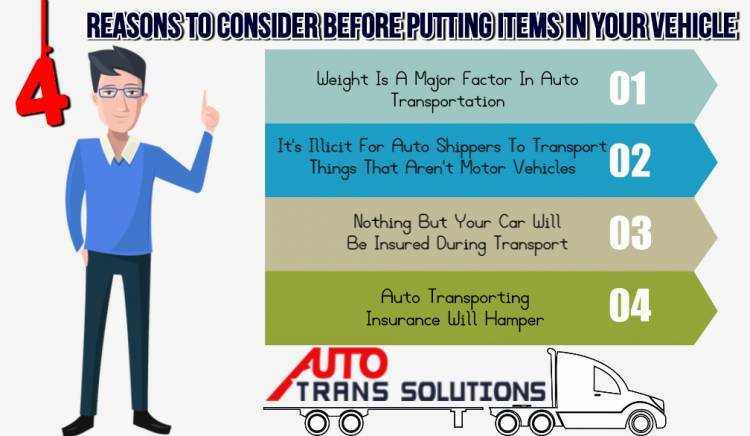 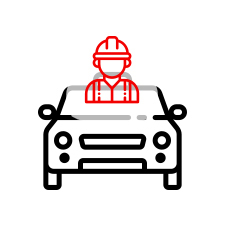 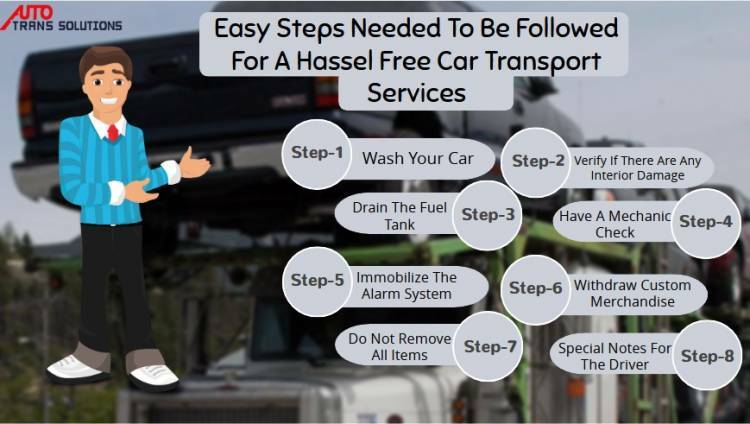 There is also the need to ensure whether one or more vehicle is required transporting because you may need multiple drivers in place of one. 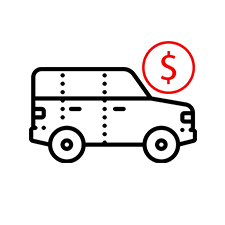 Last but important piece is getting the pickup window length. 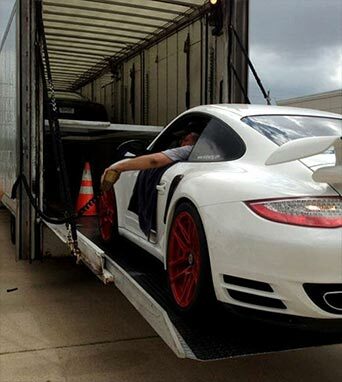 For special tools and containers they may need time, so be sure to mention time if you are on limited time.